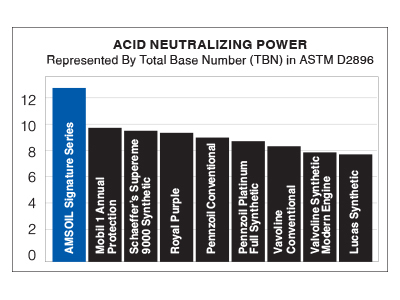 One exciting takeaway from the 2016 show is the SEMA Global Media Award win for AMSOIL Synthetic Dirt Bike Transmission Fluid. 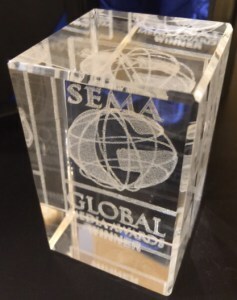 The SEMA Global Media Award recognizes international product appeal and potential, with winners being selected by a prestigious group of international journalists. 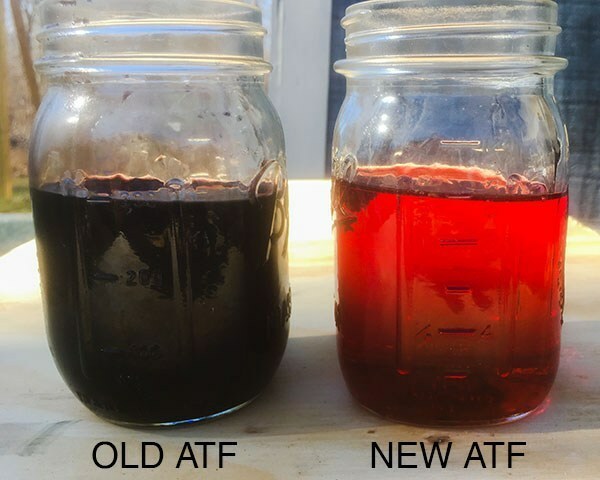 Out of 3,000 entries, AMSOIL Synthetic Dirt Bike Transmission Fluid was chosen by Honduran journalist Juan Carlos Cueller of Sobre Ruedas Magazine (translated to On Wheels). Now in its 13th year, the SEMA Global Media Awards aim to cast the industry’s strong impact beyond our country and into the world with great success.